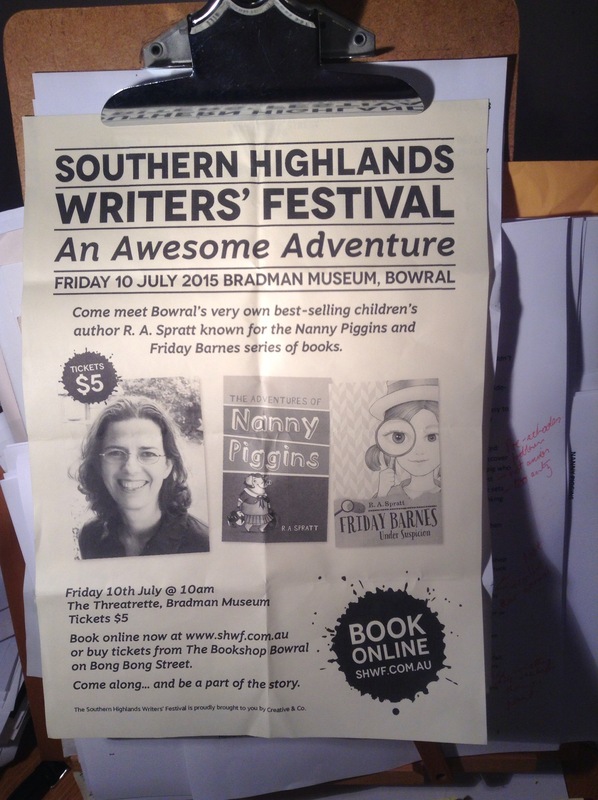 I’m at the Southern Highlands Writers’ Festival on July 10th. Book now at shwf.com.au! ← Just got home from the gym to find Friday Barnes 3 in my letterbox!